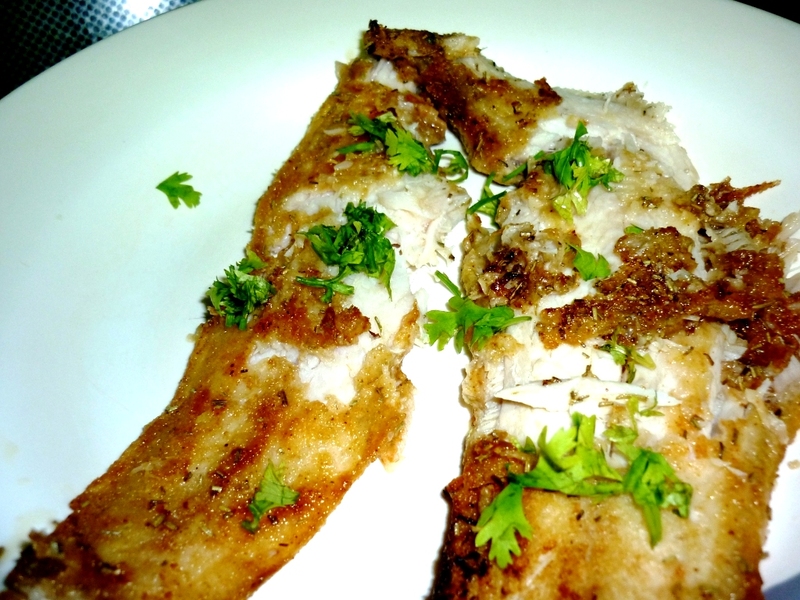 Sole fish is a very tasty and easy to cook variety. Cooking time is hardly 5-6 minutes. Mix the flour with salt and chilly powder in a bowl. Now coat the fish with this flour. Heat a non stick pan/grill and pour in 1 tbsp oil. 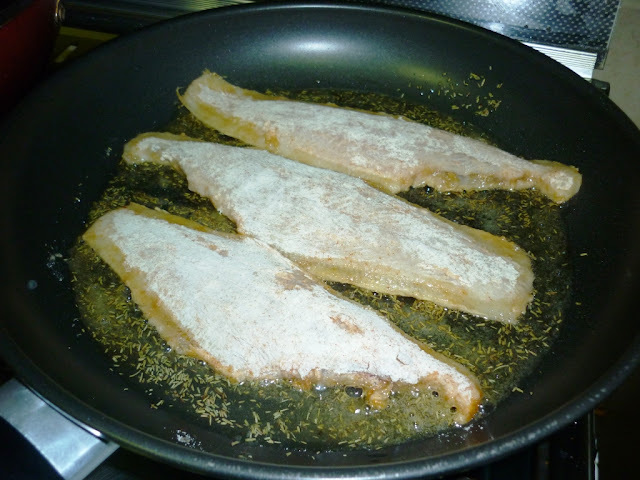 On a medium heat,add rosemary to the oil,shallow fry the fish coated with the flour. Finally add the lemon juice and serve hot with chips. Yumm, can i get a fish fry rite now..